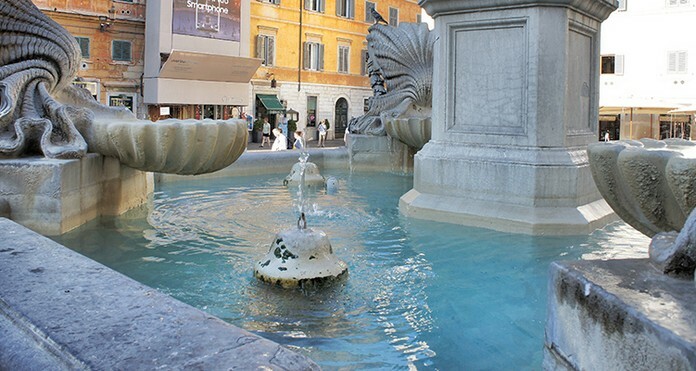 Rome’s city police apprehended and fined the 35-year-old French man when they found him swimming in a historic fountain in the early hours of Sunday morning. 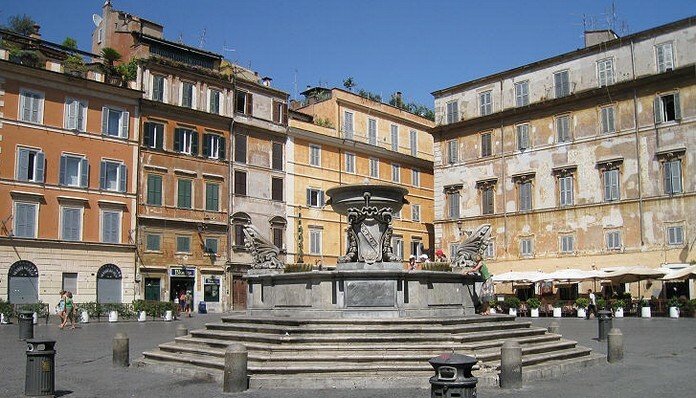 Despite the cold and wet weather over the weekend the man had decided to go for a dip in the historic Santa Maria fountain in Trastevere, Rome’s oldest. 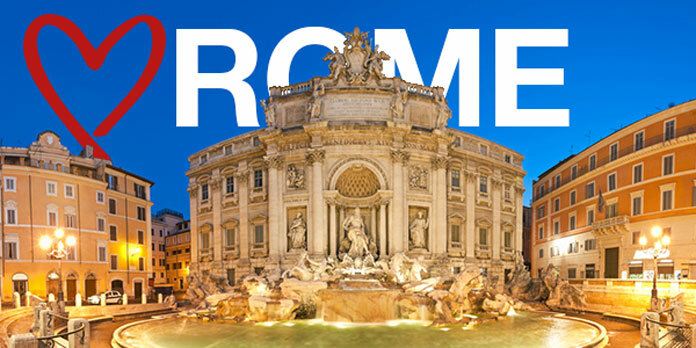 Rome’s city police are carrying out about a thousand checks and interventions a week as they crack down on street drinking and unruly behaviour in the city. Drinking outdoors after 9pm is currently banned in Trastevere, as well as in many other notorious nightlife spots including San Lorenzo, Esquilino & Piazza Bologna. Off-licences, supermarkets and vending machines in these areas are prohibited from selling alcohol after 9pm, and bars can’t sell alcohol at all between 2am and 7am. While many in Italy view them as little more than traffic wardens, in Rome the city police, which enforce local government rules, have the power to hand out fines and ban people from public areas.